The Seattle company, known for upcycling bicycle tubes, is releasing a limited-edition denim collection. Alchemy Goods is getting into denim. 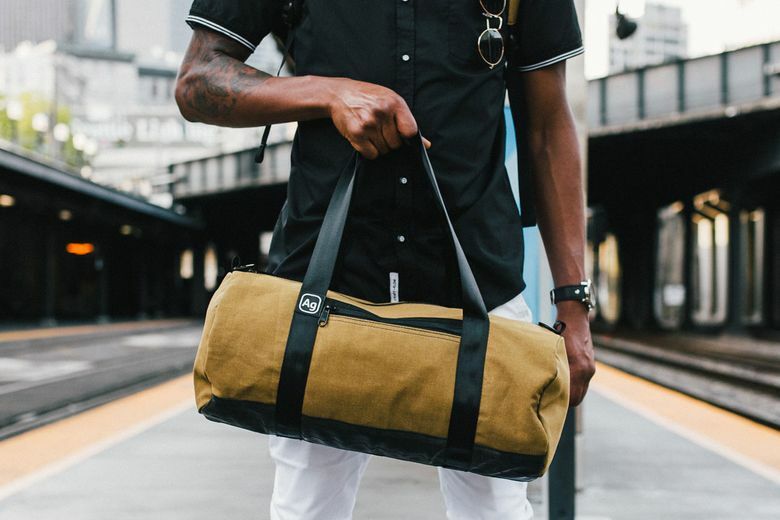 The Seattle company, known for upcycling used bicycle tubes and advertising banners into modern bags and accessories, is releasing a Limited Edition Denim Travel Collection. It uses salvaged workwear denim that would otherwise be headed to the landfill to create soft goods with handsome looks. 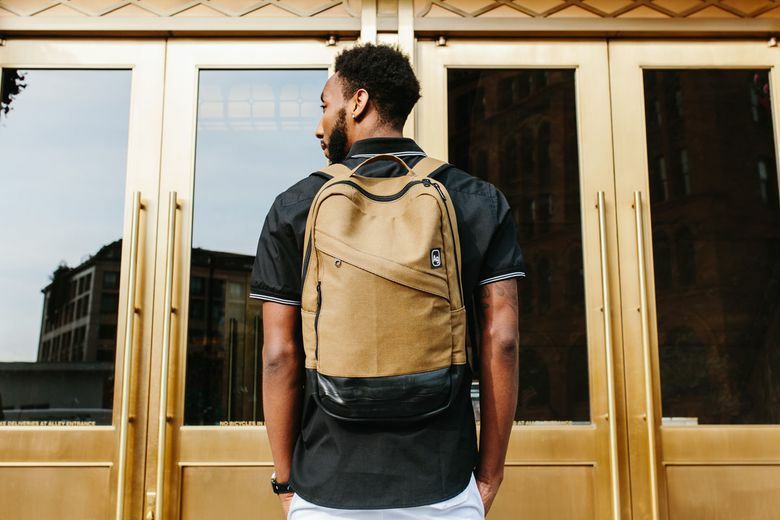 The collection includes a Weekender duffel bag, travel-friendly Elliott Dopp Kit and the weatherproof Brooklyn Backpack with a laptop sleeve and stylish diagonal zipper. The collection comes out in September, and only 50 of each item will be available. Pre-order to reserve yours, and save 25 percent per item or 30 percent on the entire collection.